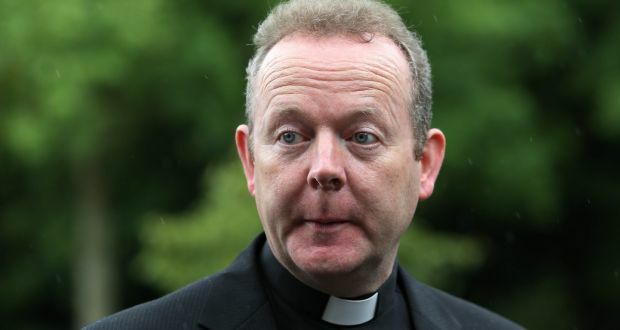 If the Synod of Bishops in Rome wishes to speak to the wider world about the family then it must broaden its horizons, Ireland’s Catholic primate Archbishop Eamon Martin has said. “If we want the synod to speak to people of goodwill, people of all faiths and people of no faith who may still value what they consider to be the family, then I think that opens it up and broadens our horizons,” he said. Probably the youngest Catholic primate (53) at the synod, which is his first to attend, he was elected moderator/chairman of one of the four English language working groups. Archbishop of Dublin Diarmuid Martin has been chosen as relator/secretary of another. He was “really surprised” at his election as Moderator of the group which includes three cardinals, but has been told it is because he is Irish. Ireland had “a very precious and revered place in the life of the church, even though we’ve been through such an awful time in the church in Ireland. We wouldn’t like to in any way diminish that. There is something special about it. Documents prepared by the 13 working groups of bishops were presented to the media at the Vatican on Friday and some were highly critical of the Synod agenda document, Instrumentum Laboris.